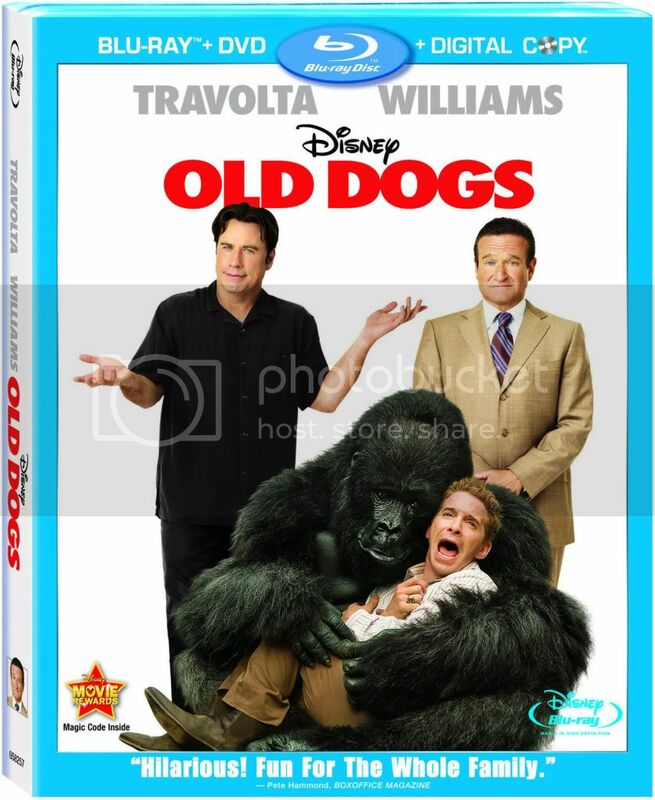 Old Dogs debuts on Blu-ray with a very satisfying 1080p AVC/MPEG-4 video presentation. The film looks clear and vibrant like a typical new release. Colors are rich and look great. I have noticed some reviewers mention skin tones look unnatural, but this is not a technical issue. 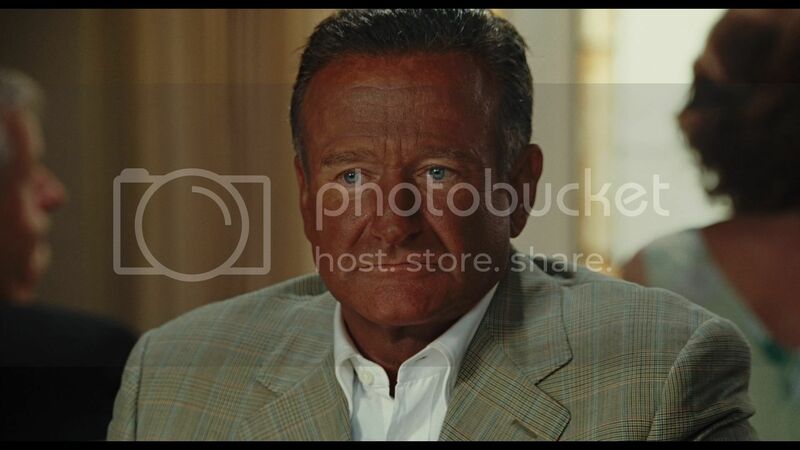 It is very clear that the very orange skin tones that you typically see on The Real Housewives of Orange County or an Oompa Loompa from Willy Wonka and the Chocolate Factory are true to the source. While I’m not sure how intentional certain ‘tan’ moments were (aside from the obvious tanning accident scene), you can tell it is all natural particularly when compared to other actors during the same scene. Black levels were generally very strong and were nice and inky. I did notice some very slight moments of crushing, but had I not been looking for it I don’t think I would have noticed it. Aside from a few scenes the film is very sharp and filled with strong detail throughout. The overall clarity and upgrade from the included DVD is also very nice to see. The DVD can look quite good from time to time, but is really no competition for the high-def transfer. Fans of the film will be more than pleased by the high-def results as they are fantastic. 8/10. A 5.1 DTS-HD Master Audio track is included and packs quite the punch. The film presents everything clearly and crisply. Dialogue is presented front and center and is always easy to understand. The film’s surround use is also quite effective, featuring some very immersive moments throughout. The mix is far from the best but to be honest I was expecting a very front heavy affair. The mix also can come alive in very strong ways during more aggressive moments, such as scenes in the zoo as well as the wilderness activity. Busy outdoor scenes also feature nice additional touches to make the audio feel far from flat. The track is pretty great and fans of the film will be very pleased by the results. There are moments where I was thoroughly impressed audio-wise by this family comedy, it definitely tried to be more immersive than I anticipated it to be. The track doesn’t rank among the best, but for this comedy it doesn’t get any better. 8/10. 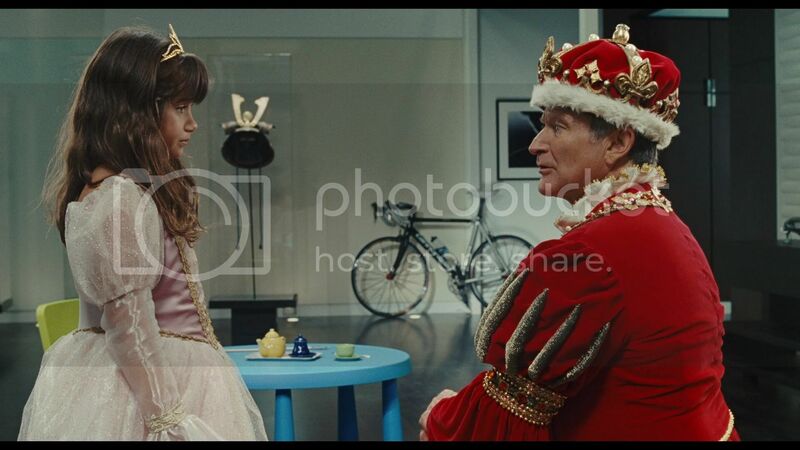 Conner Rayburn and Ella Bleu Travolta interview Robin Williams and John Travolta about their experience on the set of Old Dogs. Typical bloopers reel, sometimes funny sometime not. Three deleted scenes are included, one being an alternate end tag. View the film with audio commentary by director Walt Becker, producer Andrew Panay and writers David Diamond and David Weissman. Performed by John Travolta and Ella Bleu Travolta. Dreadful. Download the latest Disney trailers in both HD and SD via BD-Live. DVD Copy of the film. Compatible with iTunes and Windows Media. The extras on this release are decent, although I do think they could have included a real behind-the-scenes featurette. The Gorilla scene would have been interesting to see how they did, although I’m sure it was talked about in the audio commentary (which I admittedly not listen to). A DVD and Digital Copy being included are a nice addition and add great value for fans of the film. This is likely a title kids will want to take on the road or watch in their bedrooms, so it’s convenient and the pricing is right. 7/10. Ever since it’s theatrical debut, I have read nothing but negative after negative review of Old Dogs. Needless to say, I went into the film with extremely low expectations, I was expecting it to be as bad as critics said to be honest. After completing the film, I found myself surprised. The movie had some just awful moments and was filled with recycled gags from most live action Disney comedies, yet I found the film far more entertaining than I expected. John Travolta and Robin Williams are an interesting duo as the film’s two leads, but they work well together and their on-screen humor can be very good. I don’t think the film is anything special at all, but I’ll be honest and say I didn’t find it as bad as most critics said. While I usually respect critic response to films, at times I do think many don’t consider the target audience and review purely from an adult perspective. Yes, if you are an adult without children, you will likely want to skip this unless you are a fan of the two lead actors (both which have had their share of bad films). Old Dogs features some dreadfully stupid moments, but aside from the stupid gags the movie can be quite touching. The movie theme is slightly similar to The Hangover in which the man named Dan (Robin Williams) makes a stupid decision while intoxicated on vacation and ends up getting married. Many years pass since his wedding mistake and quick annulment, but he just now is told that he is the father to fraternal twins. 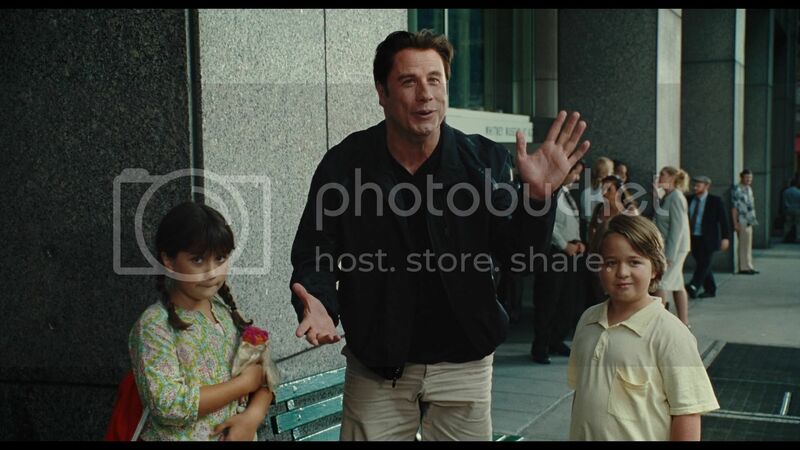 The mother of his children has to do two weeks jail-time and very soon him and his business partner Charlie (John Travolta) find themselves the caretakers of both children. For films like this it is important to mix both adult and children humor, but overall film quality does have to be sacrificed a bit. The gags can be funny but most of it has been seen before, but your kids will likely be laughing their heads off. The movie is not great, but I do think it is better than most give it credit. Most people that knock the film have not even seen it, which while not necessarily a loss; it is unfortunate that people knock films before actually seeing them. 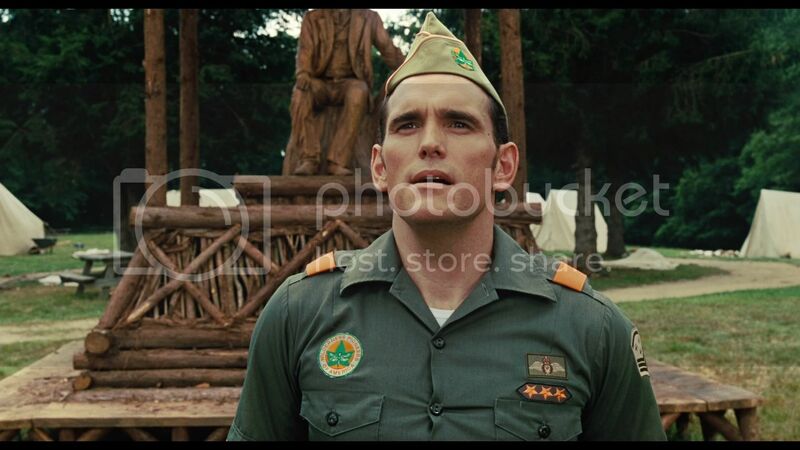 Overall I thought the movie had some very funny and touching moments but still has many negative aspects. The film will not be anyone’s favorite, but I think some may find themselves surprised that it really is not terrible. This is a decent family comedy that I’m sure many families will at least somewhat enjoy. 6/10.